Important Notice: You must read the warranty and operating instructions that are provided with the engine. 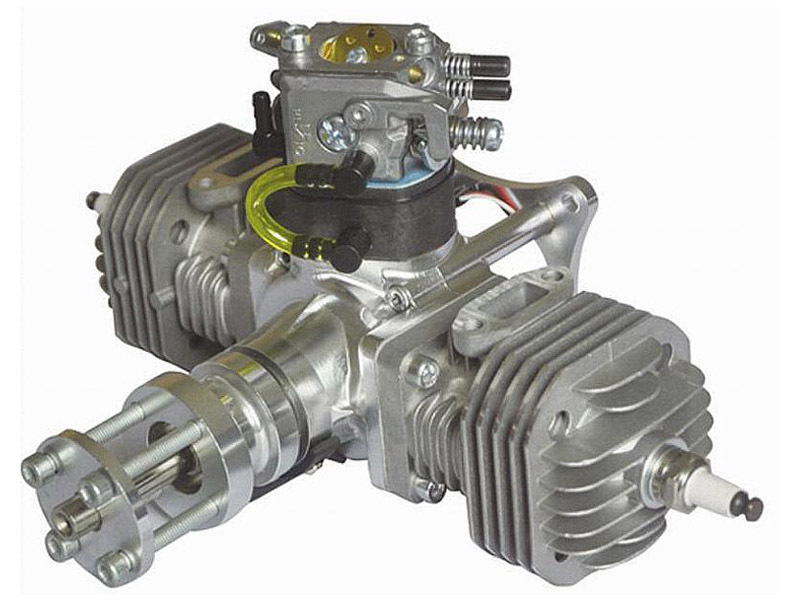 Any modification of or disassembly of the engine while under warranty will VOID the warranty. If you have an engine that does not run properly please contact us. DO NOT take the engine apart as this will VOID the Warranty. Crash damage is NOT covered under warranty. 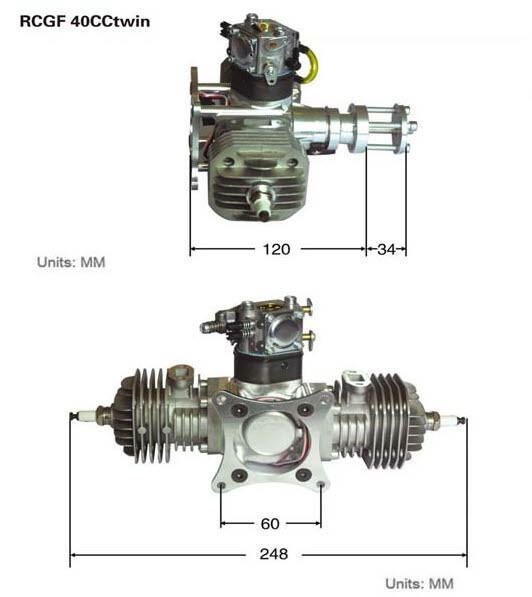 The warranty is from RCGF engines and NOT BigPlanes. We are a Dutch distributor for RCGF. 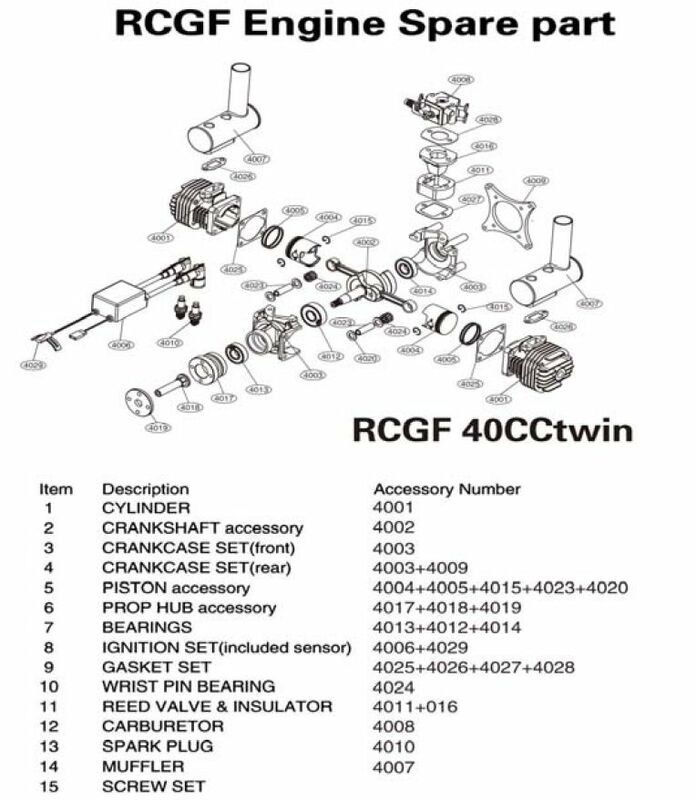 This warranty applies only to RCGF products purchased from BigPlanes. If you have to return the engine, please retain a copy of its serial number.